Learning French with S.L.Immersion is: unique stays at the teacher’s home, elearning solutions recognized by the French Ministry of Education, a commitment to quality..
We provide you with an exceptional learning method in a unique environment specially created to learn French in an authentic and intensive way. Indeed, the teacher, as expert, meet up your expectations with tailor-made courses in the morning and structured and natural conversations during meals and sightseeings. 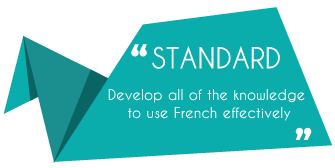 Based on your age, your level of French, your first language and your linguistic needs, your teacher sets up a programme of effective and adaptive teaching. 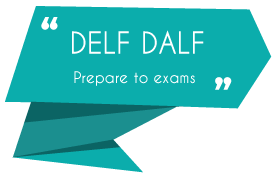 You assess a placement test before you start the course and a French course certificate is delivered at the end of your programme. Would you like to discover France and lovely places? 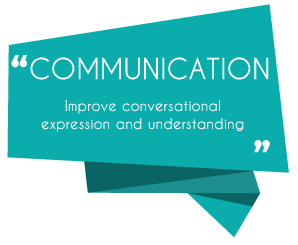 Our network provides you with the communicative, linguistic and cultural knowledge that is necessary for your to succeed in French. Bonjour ! My name is Celtina Masardo, S.L.Immersion manager, coordinator and teacher. 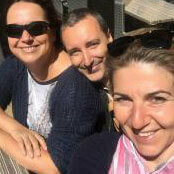 I’m glad to organise for you the perfect programme of authentic immersion language homestay. Furthermore, you can prepare your stay with me thanks to my private French lessons via Skype. 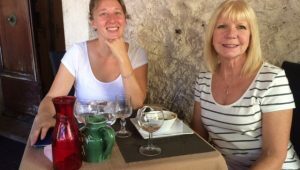 I have been teaching French for foreigners for more than 10 years in schools in Lyon and Switzerland but I wanted to offer more authentic, intensive stays that are different to other learning centres. 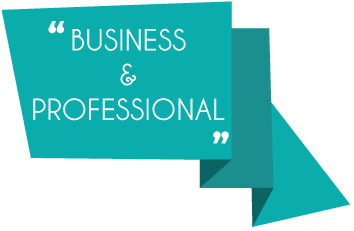 In 2012, I set up S.L.Immersion and as my French courses in Provence became known and very popular due to the success with students, I expanded the offers in France with the help of local teachers, passionate about their region and the French language. Hence, I have personally selected each teacher with high certification and experience in teaching. Our programs provide high quality stay in total immersion with private and adaptable courses: a combination of Learning, Culture, Exchange with the local, and Authenticity. Are you looking for a unique environment especially created to improve your French language in an authentic French setting? Whether you are a beginner or advanced student, aged from 18 to 80 years old, you are welcome to join with your friend, partner, family or simply on your own. As a student, you will stay with the teacher and family in their home. 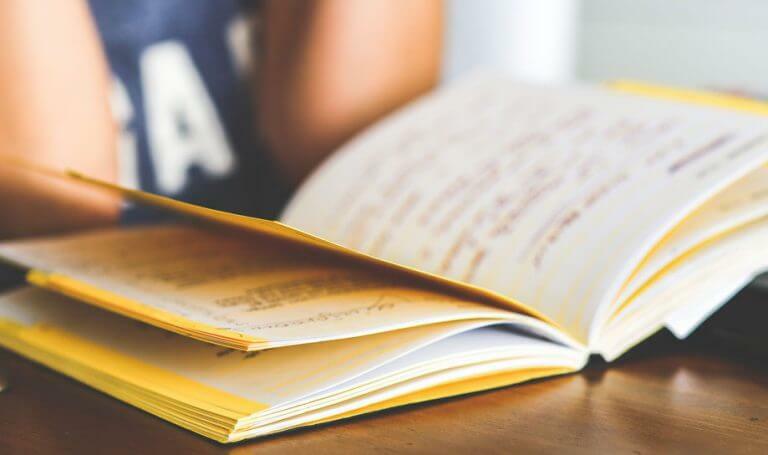 You will take scheduled classes as this is an important part of the learning process, but you will get to practice your French in a real life environment. 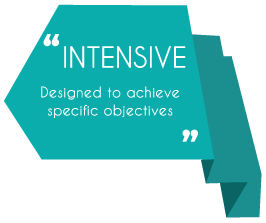 Your motivation to Learn French is for pleasure, work, preparation exam, or simply to discover the region. 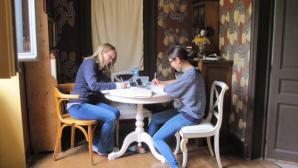 This personally tailored French immersion at the teacher’s residence will help you master French language in no time! What could be more special and memorable than learning French on a truly exceptional immersion course where you stay with a French teacher and its family in their home in lovely France. Now you have the opportunity to live the French life enjoying the food, discovering secret places – and learning French at the same time.